More and more adults are seeking adult braces to fix problems that cropped up in adulthood or problems that were never addressed as a child or teen. Invisalign is a series of clear plastic aligner trays that treats crooked and protruding teeth as well as bite issues. Your Fort Worth orthodontist Dr. Cabal is a certified provider of Invisalign. In today’s blog he discusses the benefits of choosing Invisalign. Invisalign is a more subtle orthodontic option for adults who want to maintain a sophisticated appearance. The clear trays are nearly undetectable. Invisalign does not consist of any wires or brackets that may trap food which can lead to eventual plaque buildup and tooth decay. This allows you to eat whatever foods you would like. 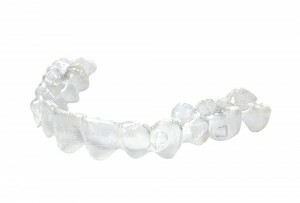 Invisalign trays are removable. If patients want to attend a special event, they simply remove the trays. 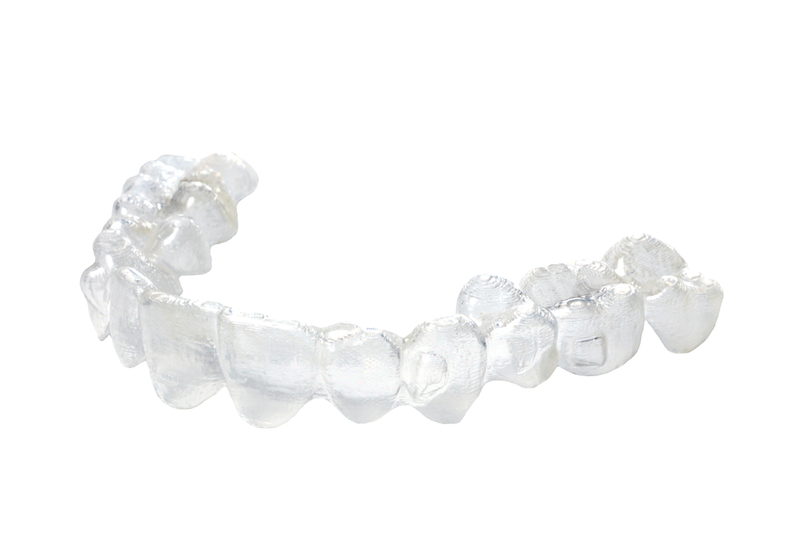 Dr. Cabal recommends striving to wear the aligner trays for 22 hours a day if possible. Because Invisalign trays are removable, daily brushing and flossing is enhanced. Patients can simply brush and floss as they have always done, removing plaque, fighting cavities, and preventing gum disease. This boosts one’s oral health. If patients follow Dr. Cabal’s instructions, Invisalign typically completes in about 9 to 18 months. Invisalign does not require frequent “adjustment” appointments at the orthodontist. Dr. Cabal prefers to check Invisalign patients once every six weeks to monitor progress. Busy adults who juggle several responsiblities find this very helpful.